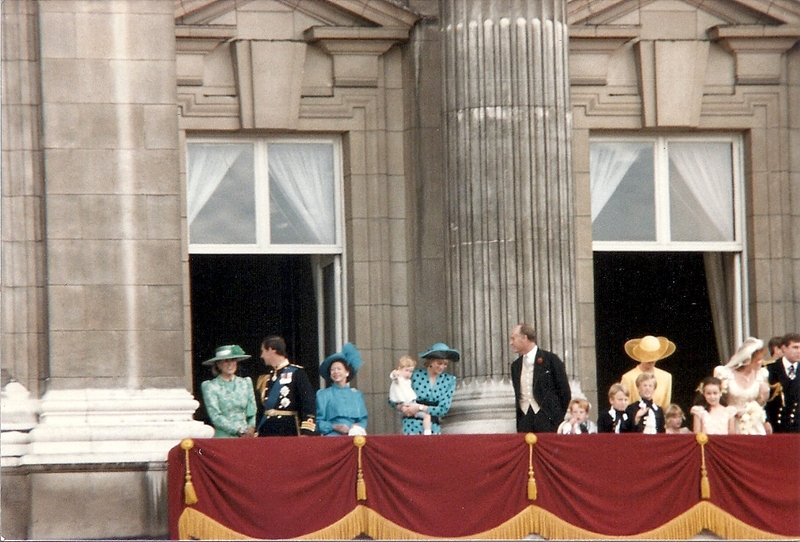 Berlin radio reported today the death in Waldenburg of Princess Mary Theresa Olivia of Pless. The broadcast was recorded by the Associated Press. The Princess, a descendant of Henry III of England, married Prince Heinrich XV of Pless in London on December 8, 1891. The marriage ended in divorce in 1922. Her son, Hans Heinrich XVII is now head of the house. In the broadcast, he was described as "being interned in England." 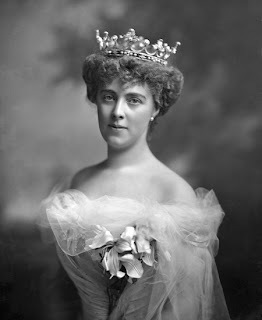 In 1907, the Princess was voted one of England's most beautiful women. The Princess, known by her nickname Daisy, was born at Ruthin Castle in Denbighshire, Wales, on June 28, 1873, the daughter of Col. William Cornwallis-West and Mary "Patsy" Fitzpatrick. Princess Astrid to lead trade missions?